Kindergarten Registration for the 2019-2020 school year will take place on Tuesday, February 26th from 3:30 p.m. until 5:30 p.m.
A pre-registration link will be available as the registration date nears. A child must turn five years old on or before September, 1st of 2019 to attend Kindergarten. To register your child for Kindergarten, please present the information below to the office during Kindergarten Registration. Upon receiving this information, a registration code will be provided, which will allow access to the online registration portal. *Your child's original certified birth certificate. Please note that all three current proofs of residency and your child’s certified birth certificate must be presented before an online registration code can be provided. Health requirements for the upcoming school year can be found here. If you have not yet scheduled these appointments, please do so at this time. Students will not be allowed to attend school until an Illinois physical exam (dated on or after 8/15/18) and a list of all updated required immunizations are on file in the office. Online registration for existing students will open on Wednesday, March 14th. More details will be made available regarding 2019-2020 registration for existing students at a later time. If your child will not be returning to Ridgeview or if you have moved/plan to move out of the area, please contact the office by phone at 309-692-8260. Q. What time will my child's bus arrive during a delayed start? A. Your child's bus will arrive two hours after their normal pick up time. Q. What time will elementary school start? A. Elementary school will begin at 9:39 a.m. during delayed start days. Q. What is the earliest time I can drop off my child during a delayed start? A. The earliest students can be dropped off is 9:24 a.m.
Q. Will lunch times change due to a delayed start? A. No, lunch times remain the same. Q. Will dismissal times change due to a delayed start? A. No, dismissal times remain the same. As of February 1st, four snow days have been used. The last day of school will be Thursday, May 30th with an 11:15 a.m. dismissal. Recent Changes in Income or Household Size? If you have experienced a recent change in your income or household size, please be reminded that you are welcome to apply for the free and reduced lunch program at any point during the year. Applications will be processed as usual based on income and household size. You may apply online here. Paper copies are available in the school office. If you have any questions regarding the free and reduced lunch program, please contact Dunlap Director of Food Service, Lisa Leitner at lleitner@dunlapcusd.net. This assessment is administered to students in grades two, four, and six as well as new third and fifth grade students. The Cognitive Abilities Test (CogAT) provides information about the level and pattern of cognitive development of students. The test measures general and specific reasoning abilities which are influenced by both in school and out of school experiences. It provides information on a student’s ability to learn new tasks and solve problems. These abilities are assessed in three ways: Verbal, Quantitative, and Nonverbal. The verbal exam measures verbal inductive and deductive reasoning skills and includes items such as: verbal classification, sentence completion, and verbal analogies. The quantitative portion of the exam includes quantitative relations, number series, and equation building. The Nonverbal test presents novel problems to students using geometric shapes and figures in which students must use strategies for dealing with new material. You can visit the Cogat website for more details about the assessment and how to interpret your student's ability profile by clicking here. Additionally, you can review the district-created presentation in regards to the CogAT by clicking here. Ridgeview students will take the CogAT tests the week of February 11th. Progress reports for the third grading period will be sent home on Friday, February 8th. In addition to reporting on mid term progress, STAR benchmark reports will also be sent home for STAR Math and STAR Reading (1st-5th grades). Kindergarten students will receive a STAR Early Literacy report. STAR benchmark reports show a snapshot of student skills and provide a national percentile rank for your child. Benchmark assessments, in addition to classroom performance, are used to help identify students who may require additional interventions to boost skills in reading and/or math. This simply provides us with a thermometer check on your child's learning and progress. If you have any questions regarding these updates, contact your child's teacher. Dads play an important role in kids lives. Ridgeview Elementary PTO wants to help you show appreciation for them! Bring dad, uncle, grandpa, or a dear friend/neighbor who you want to show your appreciation by enjoying donuts, fruit, coffee, juice with them before the school day! 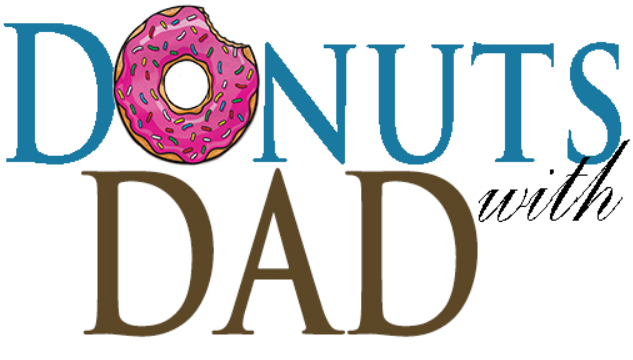 Donuts with Dads will take place Thursday, February 21st from 6:45-7:30 a.m., for those whose last name begins with letters A-L. For those whose last name begins with M-Z, Donuts with Dads will take place on Friday, February 22nd from 6:45-7:30 a.m. Please use the front or side parking lots to park your vehicle and walk your child to the sidewalk if you are driving them to school. The drive along the front of the school is a bus lane only. Buses drop off at varying times between 7:24 and 7:39 so added car traffic in this bus only area creates safety concerns for children. The side parking lot seems easier to navigate from a parking standpoint so you may want to use this area rather than the front lot. Order forms will be sent home with students this week. An electronic copy of the order form can be found on the Ridgeview webpage under the parent tab. Parents may order online at www.inter-state.com/order using order code: 37284CA. Pack the Place 2019 is Saturday, February 9th at Dunlap High School. Pack the Place is an annual fundraiser intended to bring together students from all district schools to cheer on the Dunlap Eagles. This year's theme is the Wild West. 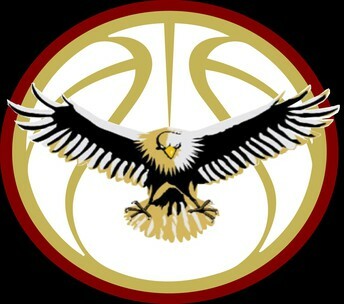 The event kicks off at 5 pm with the sophomore basketball game, and the varsity game begins at 6:30 pm. There will be lots of food, a silent auction, a 50/50 drawing, and a gift card raffle. All themed proceeds benefit the DHS Parents' Association. Entrance to the game is free if you are wearing a Pack the Place t-shirt! Order t-shirts for your family today by going to https://dunlap.martinonesource.com/dunlap_apparel/shop/home. Pack the Place top sponsors include Avanti's Ristorante, Better Banks, Better Prep Success, College Nannies + Sitters + Tutors, Crossfit 309, Double A's, Dunlap High School, Great Clips, Green View, Hoerr Nursery, Little Caesar's, Maui Wowi Hawaiian Coffees and Smoothies, Meiss Dental, Nelson Chiropractic, Qdoba Mexican Grill, Sports Clips, Stanley Steemer Restoration, and Toyota Peoria. If you get a chance to stop in and use their services please be sure to thank them for their generous donation to the DHS Parents Association! Friday, February 1st is our next Ridgeview Spirit Day. 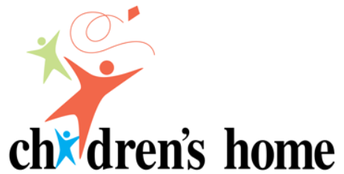 This is an opportunity for students to bring in loose change to donate to the Children's Home. A collection total for Children's Home is currently $600.88. Spirit Day is also a time when our Fox Families get together and enjoy popcorn made by our PTO. Fox Family partnerships include 5th grade classes with 2nd grade classes, 4th grade with 1st grade, and 3rd grade with kindergarten. SEAPCO technicians will be at Ridgeview on Thursday, February 7th and Friday, February 8th, to conduct hearing and vision screenings. Hearing and vision screenings will be administered to all special education students, 504 students, transfer students who are new to the district, foster children and all Kindergarten and 2nd Grade students. 1st grade and 3rd grade students receive hearing screenings. Although it is not mandated, it is recommended that 5th grade students receive a vision screening. As mandated by Senate Bill 0805, PA 93054, effective January 1, 2004, this serves as written notification of the upcoming hearing and vision screening date. Parents, please note that vision screening is not a substitute for a complete eye and vision evaluation by an eye doctor. After screening takes place, SEAPCO will notify parents of any concerns. All visitors must check in for class parties using Raptor, our electronic sign in system. If you plan to attend your child's class party, please submit the first and last names of all those who will be attending, to PTO Room Parent Coordinator Melissa Fraley at mfraley13@gmail.com, no later than February 12th. A pre-printed visitors badge will be provided to those whose names on are on the PTO list and whose drivers licenses have been previously scanned using the Raptor system. The pre-printed visitors badges will reduce waiting time while signing in for class parties. Valentine Class parties will take place on Thursday, February 14th from 2:00 p.m. until 2:30 p.m. unless another time has been communicated by your child’s teacher. Class party treats must follow district guidelines of being both store bought and individually wrapped. Please note that bakery items are not permitted. Treats that do not meet these guidelines cannot be distributed. Valentine class parties will conclude by 2:30 p.m. on February 14th to allow students time to prepare for the 2:45 p.m. dismissal. All visitors must check in for the 4th Grade Presidential Wax Museum using Raptor, our electronic sign in system. 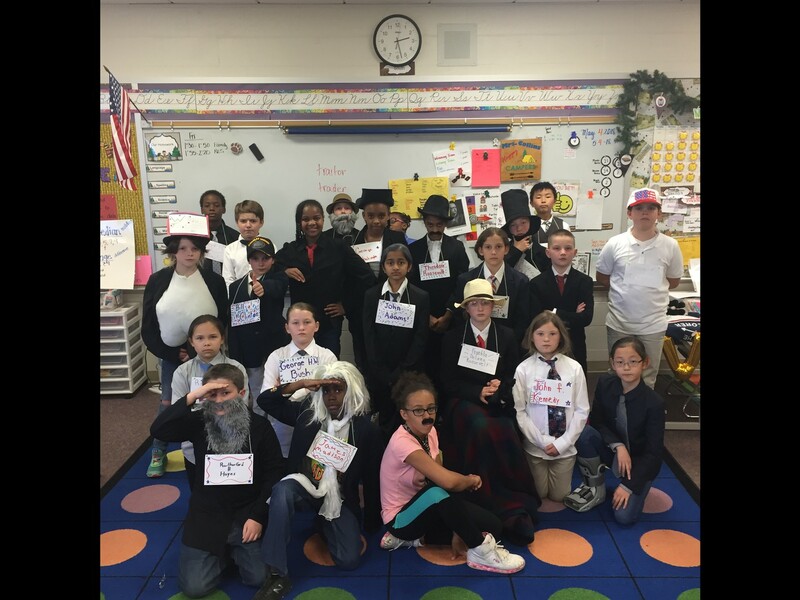 If you plan to attend the 4th grade Wax Museum, please submit the first and last names of all those in your party who will be attending. In an effort to reduce waiting time while signing in for the 4th Grade Presidential Wax Museum, Pre-printed visitors badges will be available for those who have previously contacted the office. Pre-printed badges will only be available for those whose drivers licenses have already been scanned into our electronic sign in system. Please email Annette Williams at awilliams@dunlapcusd.net, before February 12th, to ensure your name is included on the pre-printed list. The 2018-2019 Progress Concert will be held at Ridgeview Elementary School for Dunlap Grade and Ridgeview students on Thursday, February 21st at 6:30 p.m. Students should arrive by 6:15 p.m. and meet with Mrs. Holloway or Mrs. Ardner in the commons area. Students should dress in nice clothing. Should you have any questions regarding the upcoming band and orchestra concert, please contact Mrs. Holloway at tholloway@dunlapcusd.net or Mrs. Ardner at rardner@dunlapcusd.net. 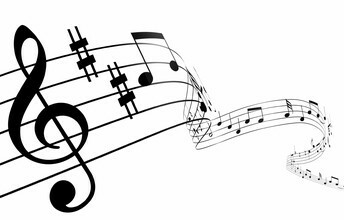 The annual 2nd and 3rd grade music program will take place on Tuesday, February 12th at 6:30 p.m. at Ridgeview. 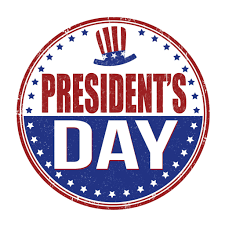 Students should arrive by 6:15 p.m. 2nd grade students will meet in their classroom while 3rd Grade students will go directly to their chairs in the gym. Coats should be left with parents upon arrival. Mrs. Buckley is looking for 8 stick horses for the 3rd grade program. If you have one that we can borrow please let Mrs. Buckley know, label it with your name, and send it to school. 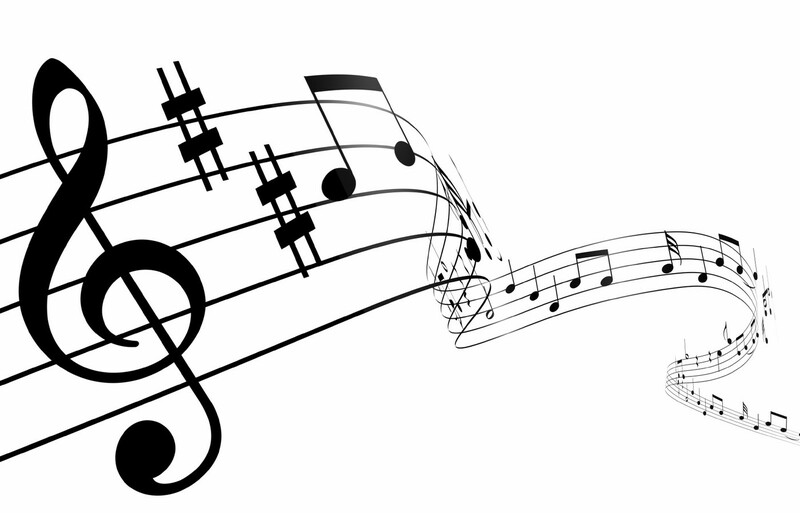 If you have any questions regarding the 2nd and 3rd grade music program, please contact Mrs. Buckley at lbuckley@dunlapcusd.net. Dunlap Valley Middle School and Heart of Illinois Basketball have joined together to host the Jr. NBA Skills Competition. Winners in each age division advance to Regionals in Chicago area on Sunday, April 28 - Winners of Regionals advance to Championships held at/during NBA Finals weekend.